Hilaire Belloc was born in La Celle-Saint-Cloud, Seine-et-Oise, France in July of 1870. His father was Louis Belloc, a Frenchman, and his mother was Bessie Raner Parkes, an English writer and activist. 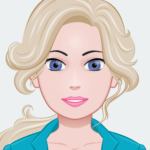 She is known today for her efforts to promote equality between the sexes. Louis and Bessie had a daughter, Marie Adelaide Belloc in 1868 and then their son three years after getting married. Unfortunately Belloc’s father died two years later in 1872. Bessie moved the young family to England. The majority of Belloc’s life was spent in West Sussex, a place which he would come to care deeply for. The area would appear in number of his later poems including ‘West Sussex Drinking Song.’ As a young man he was educated at John Henry Newman’s Oratory School in Birmingham and then spent time working as a journalist. Later, went on to serve in the French military. He ended up with an artillery regiment. His first known published work was the piece ‘A Last Word on Calderon,’ published in The Irish Mostly in September of 1891. It was followed by another in The Contemporary Review two years later. In 1894 he began attending his much-loved Balliol College, Oxford. He studied history and was the President the Oxford Union. Belloc was a studious and dedicated student, graduating with first-class honours. After his graduation he became a naturalized British citizen and was able to serve as a Member of Parliament for Salford South. In 1895 he published Verses and Sonnets, then The Bad Child’s Book of Beasts. These were the two works which firmly establish Belloc as a writer. Throughout his literary career, prose and verses alike, one is able to ascertain elements of his staunch Catholicism. This is particularly prevalent in his histories of England published in the mid-to-late 1920s. Two years after graduating he married Elodie Hogan, an American from Napa, California. During this period of time it is know that Belloc spent a great deal of time walking. He is recoded as having walked from the midwest to Hogan’s home in California while they were just beginning their relationship. This was the same period of time that his travel piece, The Path to Rome, was published. It detailed a walking trip he made from central France to Rome. It has remained in print and quite popular since its publication. Due mainly to its humour and reflections on more than just simple details of the landscape. A few years later he purchased a home in West Sussex where he would spend most of the rest of his life. In 1907 he published what is now considered one of his most popular book of poems, Cautionary Tales for Children: Designed for the Admonition of Children between the ages of eight and fourteen years. It retold popular cautionary tales from the 19th century in a humorous way, fit for young readers. In 1909 he published The Pyrenees, a book which displayed his impressive knowledge of the Pyrenees mountains which separate Spain and France. The couple had five children together before Elodie died from influenza in 1914. Belloc was deeply impacted by this loss and is said to have mourned for the rest of his life. The loss did not stop there, two of Belloc’s sons were killed in the 20s. The first while serving with the Royal Flying Corps and the second of pneumonia during World War Two. Today Belloc is remembered for his extremely prolific output. He was the author of over 150 books that touched on a variety of subjects. Of these, one of the most popular non-fiction volumes was The Servile State, a history of capitalism in Europe. He criticized the economic system of Europe and used historical precedents to argue for a return to older systems of finance. Belloc also wrote a number of biographies on figures such as Napoleon and Oliver Cromwell. Throughout the majority of his life it was his writing that served as his and his family’s main source of income. His almost constant publication worked to his advantage as his travel writing and poetry grew in popularity. 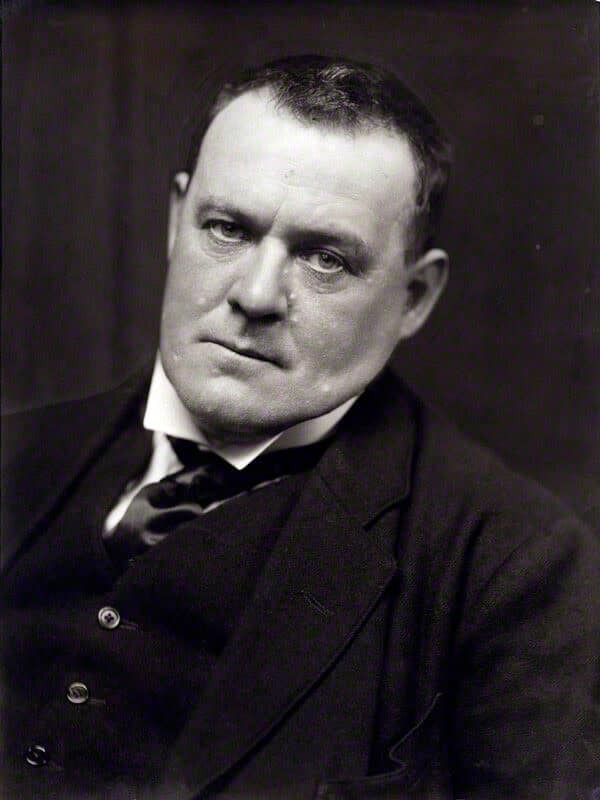 Hilaire Belloc died on July 16, 1953 in Guildford. Since his death a celebration of his work and life is held on every 27th of July in Sussex.